Approximately 1,000 D.C. Public Schools teachers do not have a D.C. teaching license, according to a yearlong investigation by the News4 I-Team. An I-Team analysis of databases obtained under the Freedom of Information Act from D.C. Public Schools and the Office of the State Superintendent of Education (OSSE) show approximately one of every four D.C. Public Schools teachers worked without licensure during the 2017-18 school year. The unlicensed include new and veteran teachers, including at least four members of the elite Chancellor’s Teacher’s Cabinet, which advises top school district officials on policies and meets monthly with the schools chancellor. D.C. Deputy Mayor for Education Ahnna Smith said D.C. Public Schools is violating DC regulations by employing unlicensed teachers. In doing so, the school district is leaving itself vulnerable to possible sanctions and loss of grant money from the U.S. Department of Education, according to Smith. The News4 I-Team found one of every four D.C. Public Schools teachers is currently unlicensed. District officials acknowledge employing those teachers is a violation of D.C. regulations, but Scott MacFarlane found there's no timetable for when the problem will be solved. 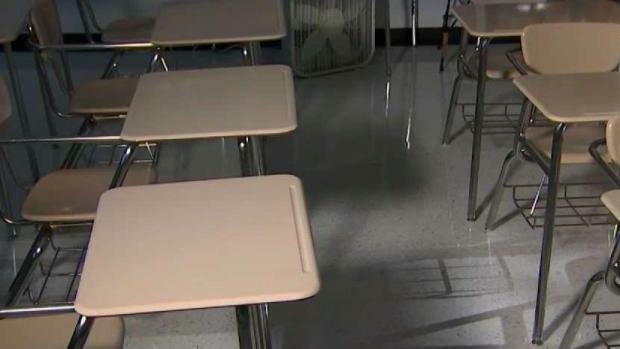 A D.C. Public Schools spokesman told the I-Team the school district will begin stiffening its requirements for the 2018-19 school year. He said the school district will require all newly hired teachers apply for their license with the OSSE before beginning work. The spokesman said the school system would work with the teacher's union to notify veteran teachers about the need to get licenses. DCPS says it conducts background checks on all applicants for positions. Parents and community leaders said the I-Team’s findings raise questions about the quality of some public school educators and about whether D.C. is jeopardizing children in other communities. “How do we ensure the teachers coming into D.C. Public Schools are properly trained and prepared for the students, without licensure?” asked Joe Weedon, the father of a middle school student and member of the DC State Board of Education. “Licensing (of teachers) is the safety net." Teaching licensure also helps prevent teachers with histories of misconduct from crossing state lines to find work in other school districts. The national NASDTEC database red flags teachers who have had licenses revoked, disqualifying them from obtaining licenses and teaching positions in other states. The database includes approximately 80,000 names. But teachers who work without licenses can avoid being detected by the NASDTEC system, because they do not have licenses to be revoked. “The safety risk is not just for kids in D.C., but in other jurisdictions,” Weedon said. 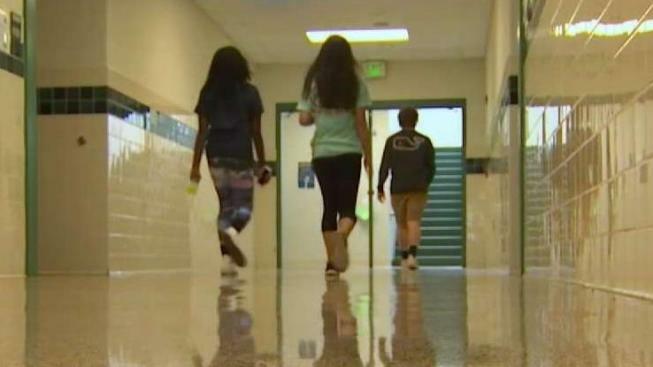 The I-Team asked D.C. Public Schools for comment on the I-Team’s findings in May. A spokesman said an interview to discuss the I-Team’s reports would be provided Thursday morning by the deputy mayor of education. “Licensure requirements exist for a reason. It doesn’t make a lot of sense that the District hasn’t embraced a good credentialing system,” said Gaston de los Reyes, father of two students at Oyster-Adams Bilingual School.